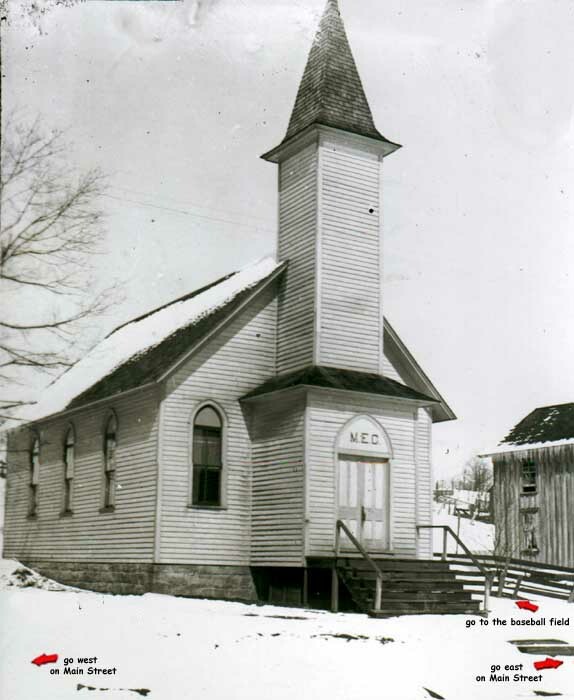 The Clermont Methodist Church was dedicated September 25, 1898 with Presiding Elder Lattimer speaking. The church was located just west of the intersection of Main and Pine Streets. Upon completion, the Methodists sold their sharein the Clermont Union Church (which was built by the Buffalo Coal Company for the town) to the Lutherans. Rev. J.G. Hann was the first minister. The site of the church today would be just east of the Clermont Fire Hall. Sealed bids will be receive by the trustees up to and including May 30, 1943. The Trustees reserve the right to reject any or all bids.